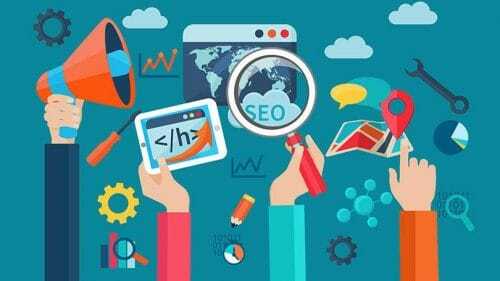 How to Do SEO for OpenCart Websites – Are you in the search for the best methods to do SEO for OpenCart Websites? If yes, there could not be a better place than this. SEO is important for every website and online services that want to promote themselves in the online world. 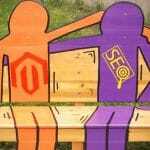 SEO can go horribly wrong if not implemented correctly on the websites. Therefore, we will discuss the top ways that you can use to do SEO for the OpenCart websites. Organic search is one of the most efficient and converting traffic source for many online services or websites especially for the E- commerce websites. 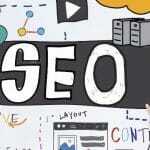 Many webmasters and website owners implement the SEO techniques to drive genuine traffic towards their services. OpenCart websites are no different, they also need proper maintenance to grab the best results. OpenCart is an online resource that was built to make people’s lives easier especially who are merchants, sellers and the customers to interact with each other. This is based in an Open Source environment and is extremely beneficial in numerous ways. This shopping cart solution gives you the ability to have your business be search engine friendly with a user interface that is welcoming and inviting. 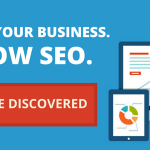 With the SEO practices, you can grow your business on the higher levels. SEO should be done with complete attention and care to get the best possible results. The wrong implementation of the SEO techniques can instead damage your website’s reputation and overall performance. If you do not how to implement it correctly then do not worry. 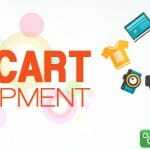 We have come up with the best SEO tips that you should apply on your OpenCart Website. 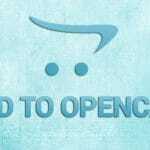 OpenCart is a website that is specially designed to have every page to be separately indexed and crawled. Optimizing each and every page of the website will help the search engines and customers to reach you with a complete ease. Providing the identification information through Meta Title, Meta Descriptio, and Meta keywords, you are making it easier for search engines to get your store data. Below listed are some of the steps that you will have to implement to get this done. Go to the setting and then edit the title and meta tag description and then save. Then go the category and change the category name and meta tag keywords and description and then click on save. Do the same for the product description and click save on the changes done. The default URL of the OpenCart is not impressive and can ruin your performance within seconds. This will hinder your high rankings and the incoming traffic towards your website. To do this you will have to log in to the dashboard and then go to the settings, make the changes and save the changes to get improved and better results. This is one of the major SEO tactics that you should implement to get excellent results. Duplicate content has the ability to destroy your online image in seconds. The search engines will immediately suspend your website if you have any kind of duplicate content available. All of your website’s link should point to one direction and not to multiple links. Keywords are yet another important part of the SEO that plays an important role in bringing higher ranks and traffic. Keywords should be placed everywhere smartly so that you can rank on the search engines. Also, having a strong presence on the social networks is important too. It helps in increasing the interaction between the sellers and the customers. If you were looking for the ways to do SEO for your OpenCart website then I hope this might have been helpful for you in some way or the other. So, despite the efforts you are not getting results then it is the right time to implement the above-mentioned tips.